If you can enter inside BO (try to clear the browser cache first), disable ---> "customers expertise" module (or via ftp rename the "gamification" folder/module), clear the cache, check for errors and if OK, you'll have a more reactive BO. Several of my client shops are showing the same problem. When trying to login the site loads forever. 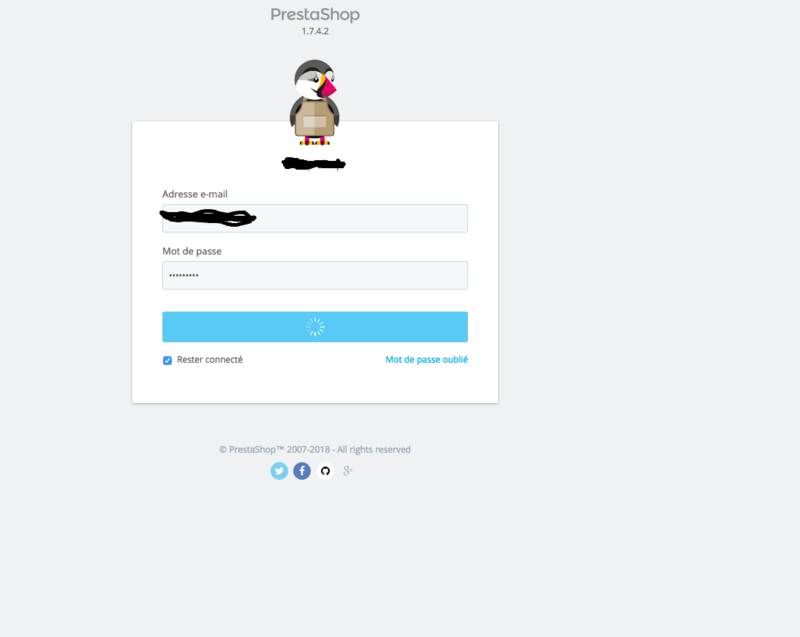 It seems that Prestashop is loading files from Prestashop servers and these servers are having problems. Renaming the gamification folder in /modules/ fixed it for me. Thx Danny! Connecting it's a server problem.